Introducing: Darth Ball. 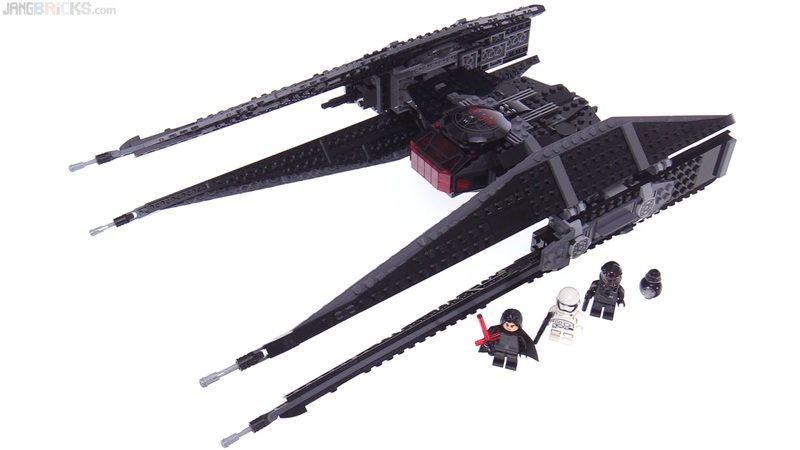 Oh, and his ridiculously sleek & evil TIE Interceptor mk. II, a.k.a. the Silencer.